Huawei Enjoy 9 Specifications, Images and Release date Leaked on China Telecom Website - Playfuldroid! A new Huawei phone with model number of DUB-AL00 has appeared on the website of China Telecom. The listing has revealed that it will be launching with Huawei Enjoy 9 moniker. The listing also contains the entire specifications of Huawei Enjoy 9. The handset is slated to hit China on Dec. 30. The Enjoy 9 China Telecom website listing reveals that it measures 158.92 x 76.91 x 8.1mm and it weighs 168 grams. It will be featuring a 6.26-inch display that carries support for HD+ resolution of 720 x 1520 pixels. The Snapdragon 450 chipset will be driving the smartphone along with 4 GB of RAM. The handset has an internal storage of 64 GB. The smartphone will be also in a lower model with 32 GB of storage and 3 GB of RAM. It also equipped with a microSD card slot. For photography, the Enjoy 9 smartphone features 13-megapixel + 2-megapixel dual camera setup and a frontal shooter of 8-megapixel. It will be packed with a 4,000mAh battery. It will be preinstalled with EMUI 8.2 based Android 8.1 Oreo OS. 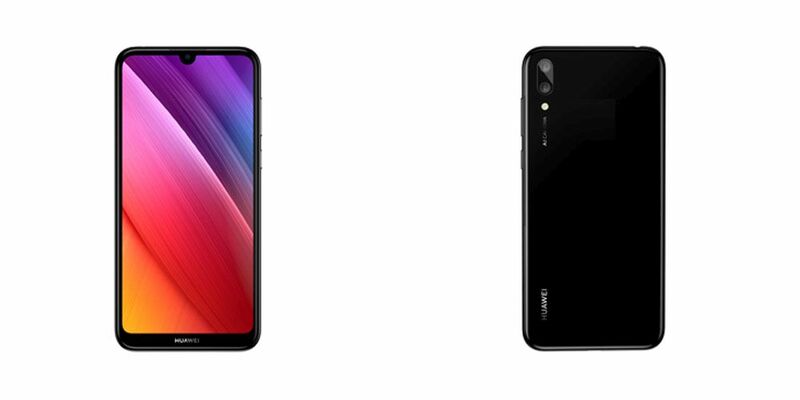 Aura Blue, Magic Night Black, Coral Red and Aurora Purple are the four color editions that are mentioned on the e Huawei Enjoy 9 listing on China Telecom website. The 32 GB and 64 GB editions of the Enjoy 9 are expected to respectively cost 1,199 Yuan and 1,499 Yuan.